We found 173 open box, clearance, and sales items from Kenwood - Open Box - CD - Apple® iPod®-/Satellite Radio-Ready - Marine - In-Dash Receiver - Blue. 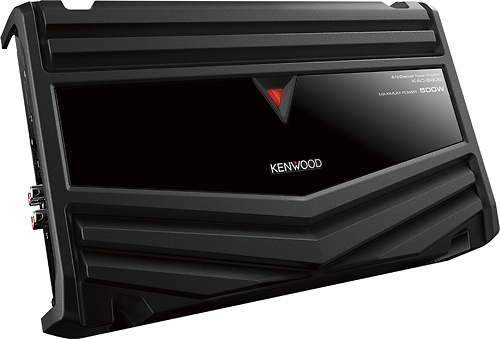 We found 1 open box, clearance, and sales items from Kenwood - Open Box - 1200W Class AB/D Multichannel Amplifier with Variable Crossover. We found 59 open box, clearance, and sales items from Kenwood - Open Box - CD - Apple® iPod®-Ready - Marine - In-Dash Receiver with Detachable Faceplate - Blue. We found 400 open box, clearance, and sales items from Kenwood - Open Box - Class AB Bridgeable Multichannel Amplifier with High- and Variable Low-Pass Filters - Black. 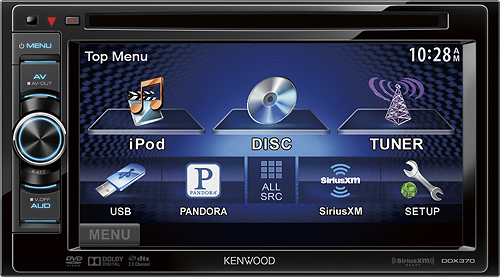 We found 7 open box, clearance, and sales items from Kenwood - Open Box - 6.1" - CD/DVD - Apple® iPod®-Ready - In-Dash Receiver. We found 67 open box, clearance, and sales items from Kenwood - Open Box - 50W x 4 MOSFET Apple® iPod®-/Satellite Radio-Ready Marine Receiver - Dark Gray. We found 5 open box, clearance, and sales items from Kenwood - Open Box - CD - Built-In Bluetooth - Apple® iPod®-Ready - In-Dash Receiver. 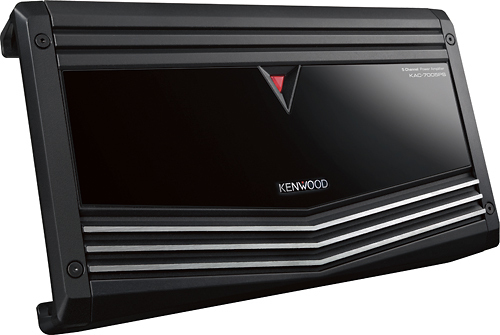 We found 1151 open box, clearance, and sales items from Kenwood - Open Box - CD - Built-In Bluetooth - Car Stereo Receiver. 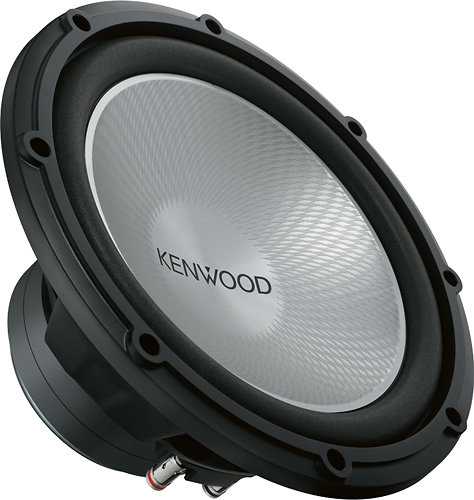 We found 927 open box, clearance, and sales items from Kenwood - Open Box - Performance Series 12" Single-Voice-Coil 4-Ohm Subwoofer - Black. We found 11 open box, clearance, and sales items from Kenwood - Open Box - Performance Series 6-1/2" 3-Way Car Speakers with Polypropylene Cones (Pair) - Dark Gray.